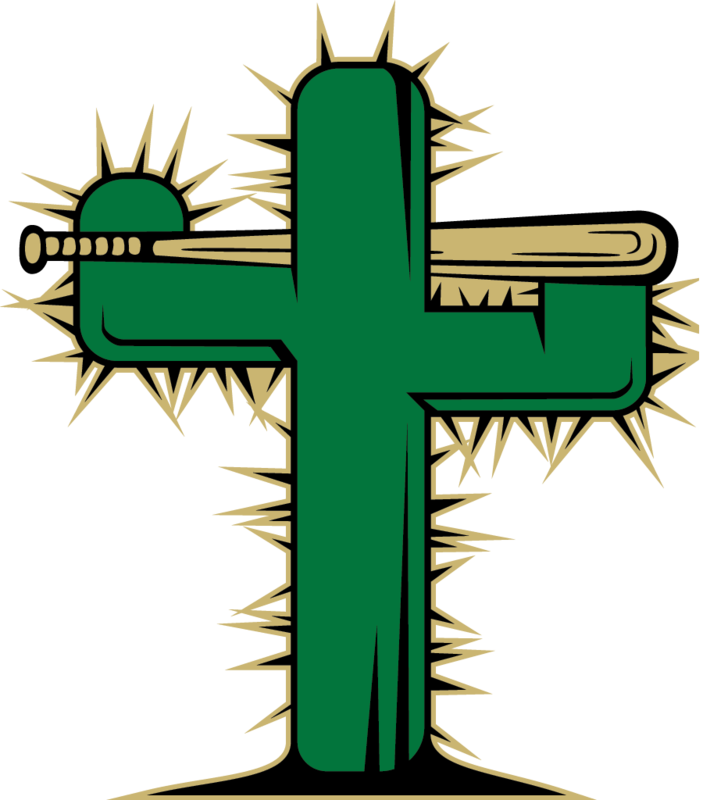 5/22/2016- The Tucson Saguaros defeated the Santa Fe Fuego by a score of 3-2 Sunday Afternoon in Bisbee. Ryan Retz and Michael Morris each doubled in the first inning to give the Saguaros a 2-0 lead. Brian Luebcke of the Saguaros pitched six innings allowing one run and striking out seven. Aaron Smith pitched the ninth to pickup the save. Zach Carter pitched great for the Fuego but couldn't get the run support. He pitched six innings allowing 2 runs with two strikeouts. The Saguaros swept the series and will open a series Monday Night in Alamogordo against the Pupfish. 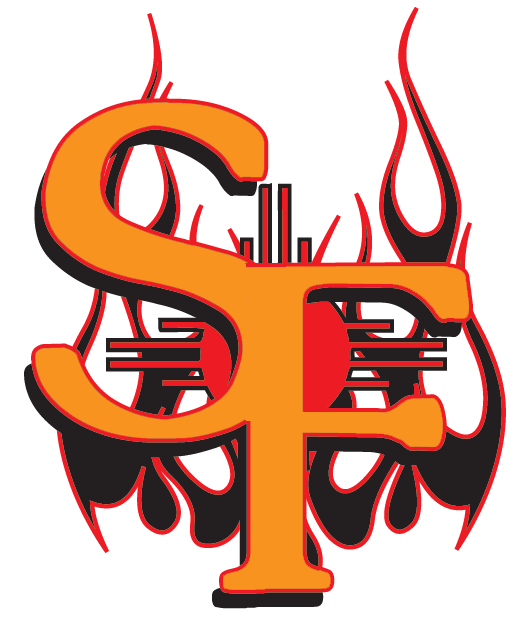 The Fuego will have their home opener in Santa Fe against the Trinidad Triggers.